CartonCloud is an easy-to-use (TMS) transport management system and (WMS) warehouse management system with a mission of making complicated logistics, simple. Transforming the way businesses operate, CartonCloud is a logistics software solution designed with one primary goal in mind – to streamline your workflow so your business can accomplish more. No more long hours spent allocating jobs and filing. No more worrying about lost product or not having total control over your stock. No more having to turn down work from your customers because you can’t handle an increase in your workload. As an integrated transport management system and warehouse management system, with CartonCloud, you’ll have access to the features your business requires to finally get ahead. See how our customers are improving their operations and quality of life. I would say, no doubt, CartonCloud is the absolute best system. Being able to finish like a normal person at 5:00, we've done all the allocating, we've printed all of the paperwork for the next day. The Benefits of Using CartonCloud Logistics Software. The advantage of CartonCloud is that it takes all your needs into account and puts everything from admin processes and accounting tasks to route optimisation and invoice creation all in one place. This benefits you, everyone on your team, and even your clients. 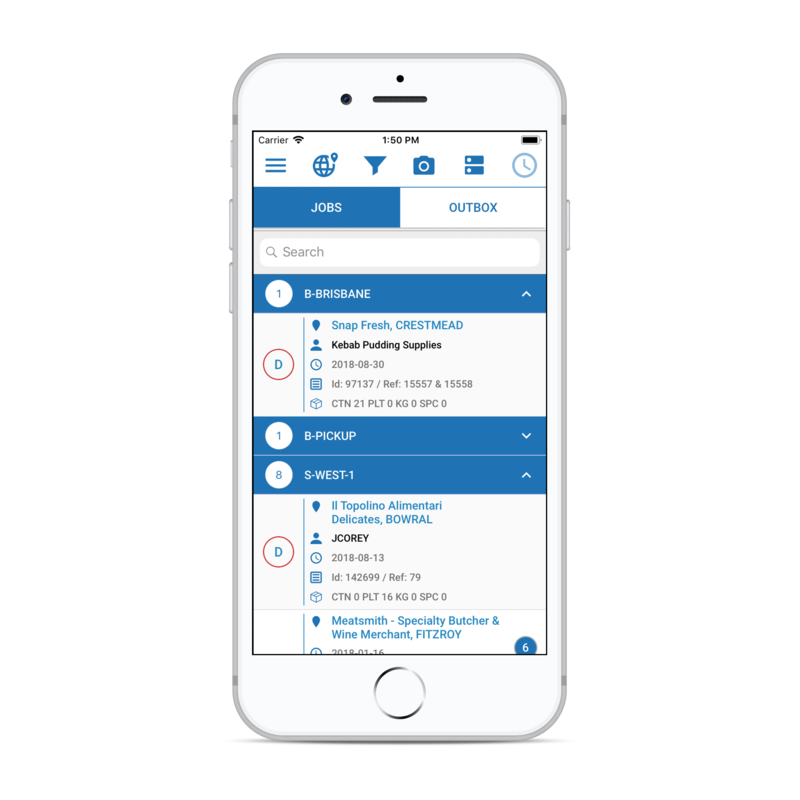 Every step of your transport and warehouse management operations is transparent, flawlessly controlled, and efficiently conducted thanks to features designed specifically to solve the common issues found in the industry. CartonCloud makes it easier to allocate your consignments. You can setup delivery runs and allocate postcodes so when consignments get created CartonCloud can automatically build your delivery runs. Once you've created your delivery run CartonCloud can optimize your delivery route based on start and stop address. Your allocator can do this within the web application or your driver can do it on the road with the mobile application. Being able to remove pick errors and increase picking speed by using either an android or iOS smartphone paired with a laser barcode scanner to scan pick jobs. Rates can be your worst nightmare to calculate manually. In CartonCloud you load your rates in once and then they're calculated automatically based on the events and triggers you want. No more lost POD's, we make it so easy to record consignments with our electronic proof of deliveries feature. Drivers can record waiting times, damaged stock with images, temperatures plus much more. Save time communicating between warehouse and transport staff because CartonCloud has both a warehouse management system and a transport management system. CartonCloud takes efficiency to a whole new level with an integrated transport and warehouse management software that’s filled with useful features. With automated operations, you’ll save time and resources. You’ll empower your staff. And, you’ll give your clients a better experience. Try Carton Cloud today – get started with a Free Demo! CartonClouds mission is to improve the quality of lives for our users by automating monotonous tasks and giving you the power to take back control of your life and no more working crazy hours just to get administration tasks complete. Trust us when we say we've been there done that and it's not ideal to be pushing that hard just to break bread, with CartonClouds integrated warehouse management system and transport management system you'll never look back. Logistics software made by logistics people. 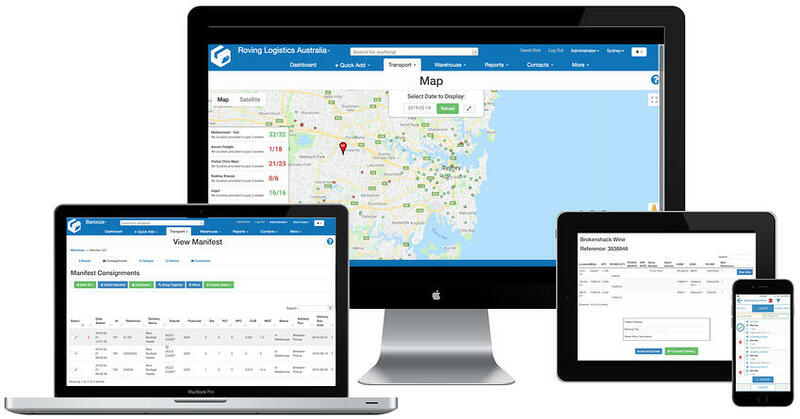 CartonCloud was developed inside a Sydney 3PL company that had both 3PL transport and warehouse operations. The aim was to build a (TMS) transport management system with a (WMS) warehouse management system integrated, whilst focusing on automating admin processes, accounting tasks to speed up cash-flow and create total transparency for their clients while making it really easy-to-use. Simple integrations for next to nothing or for complex integrations we have an open API. Input complex rate cards and automate invoicing with integrations to Xero & MYOB plus more. Automatically allocate jobs based on postcodes and suburbs so your runs get done quicker. One smartphone plus one bluetooth barcode scanner and you'll improve your pick rate. Android or Apple devices and your drivers can capture ePOD's, photos plus GPS tracking. Calculate storage costs, picking fees, ad-hoc fees any fee you can imagine with our rate cards. Android or Apple and you can optimise your delivery run based on your GPS location. Clients can login online to create jobs, check stock levels, download invoices and ePOD's. Customise proof of deliveries, run sheets, pick sheets and more with your branding. CEO Vincent Fletcher founded CartonCloud in his old 3PL warehouse & transport company in Sydney! Now based in Queensland with a team of logistics experts & software engineers providing you with local support. CartonCloud backs up your data and protects it with multiple layers of security including industry-standard data encryption and secure data-centres located in Australia. CartonCloud is dynamically evolving every fortnight with new features being released, so to help our users we provide a comprehensive knowledge base that outlines features, bug fixes plus more!